Self Racing Cars At Thunderhill Raceway? 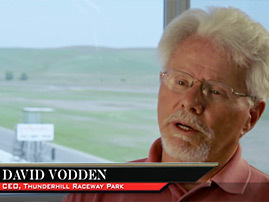 Thunderhill Raceway Park hosted another Self Racing Cars event put on by Joushua Schacter. Please check out the video below to learn more about this exciting event!